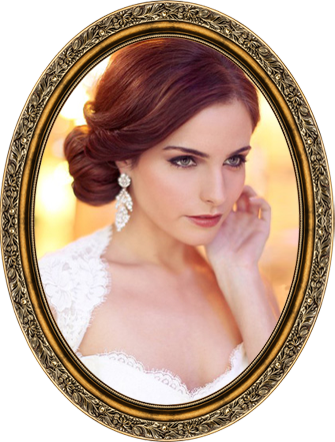 La Sorella Bridal are wedding day hair stylists specializing in enhancing natural beauty. Feeling beautiful, as well as confident, on your wedding day is our main focus. La Sorella provides a different service than hair salons. We provide on-site wedding day hair so that you can relax in a comfortable environment. (Makeup services are available upon request.) 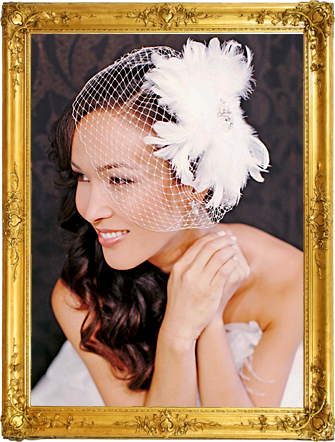 Our bridal hair and makeup experts service both New Jersey and New York. Throughout this website, you will view a sampling of the various styles La Sorella can create for your special day. All photos on this website are of actual brides whose hair was done by La Sorella. Our bridal hair and makeup artists are available for trials on nights and weekends, to make it convenient for each bride-to-be during the busy time of planning her dream wedding day. La Sorella Bridal is owned by Hair Expert Mandy Liento. Mandy believes strongly that the quality of the customer service you receive is just as important as the beauty of your hairstyle. She and her La Sorella Bridal team will put 100% into making you happy, and providing you with the special attention and guidance that brides need. With our specialized knowledge and deep devotion, La Sorella will make your beauty dreams become reality!